MINI CUPCAKES - COOKIES - COFFEE - CANNOLIS - CAKE POPS - RICE KRISPIES - PUPCAKES - AND MORE! 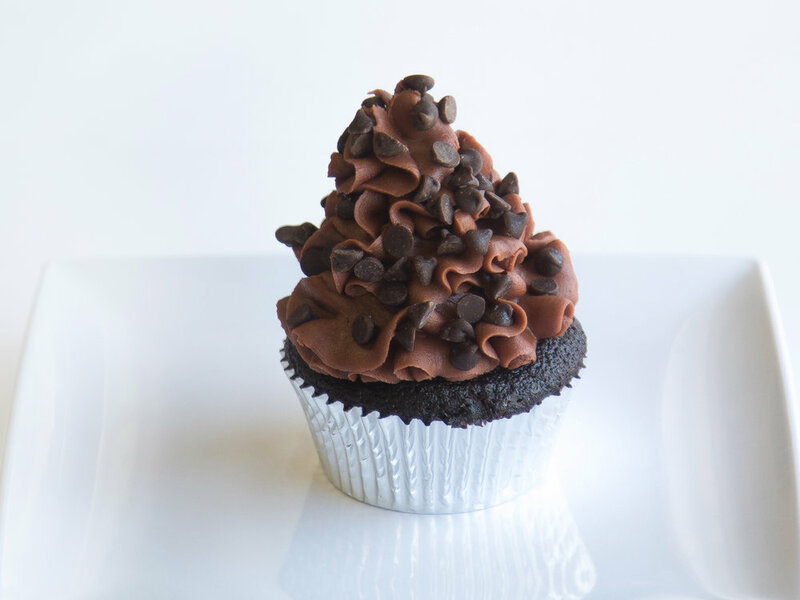 Chocolate Cupcake Topped With Chocolate Butter Cream & Mini Chocolate Chips. 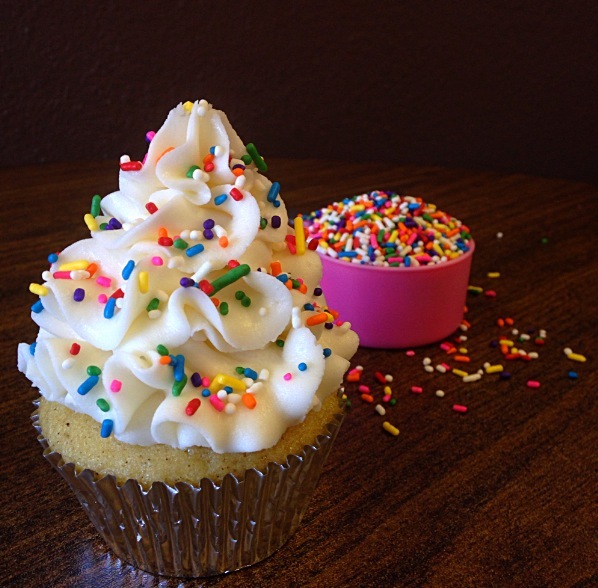 Vanilla Cupcake Topped With Vanilla Butter Cream & Rainbow Confetti Sprinkles. Vanilla Cupcake Swirled With Crushed Oreos Topped With Vanilla Butter Cream Swirled With More Oreo Cookies & Topped With A Mini Cookie. 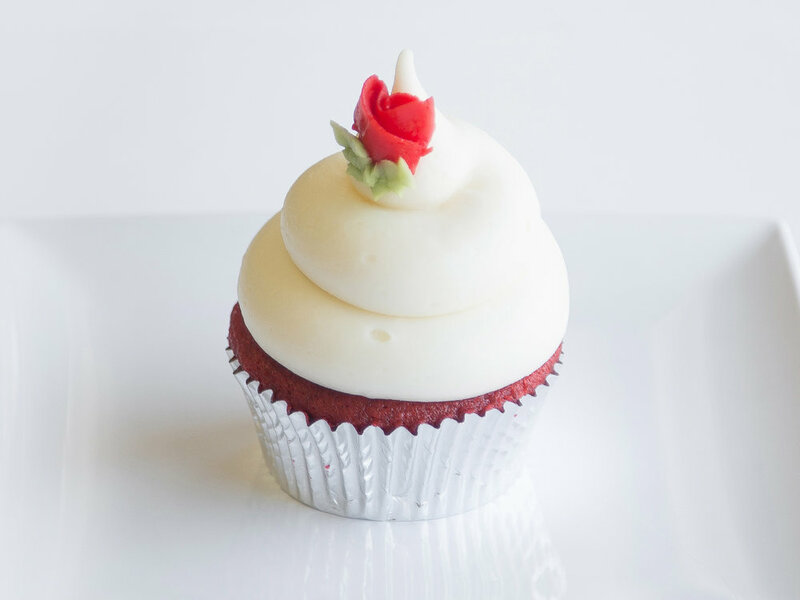 Red Velvet Cupcake Topped With Luscious Cream Cheese Frosting. Cinnamon Cupcake Rolled In Cinnamon Sugar Topped With Cinnamon Butter Cream Frosting. Moist Vanilla & Chocolate Cake Swirled Together Topped With Chocolate Butter Cream Frosting. Moist Chocolate Cupcake Made With Fresh Espresso Topped With A Light Mocha Butter Cream Frosting & A Chocolate-covered Espresso Bean. 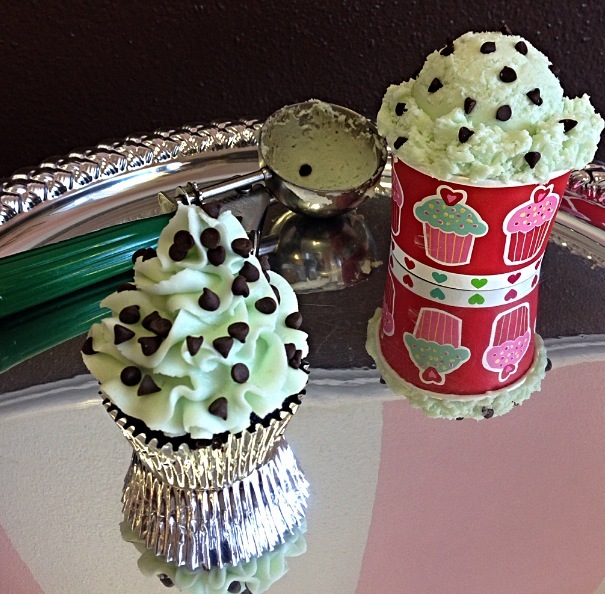 Moist Chocolate Mint Cupcake Topped With Mint Butter Cream Frosting & Mini Chocolate Chips. Margarita Cupcake Made With Tequila, Margarita Mix & Fresh Lime Zest Topped With Non-Dairy Whipped Topping. 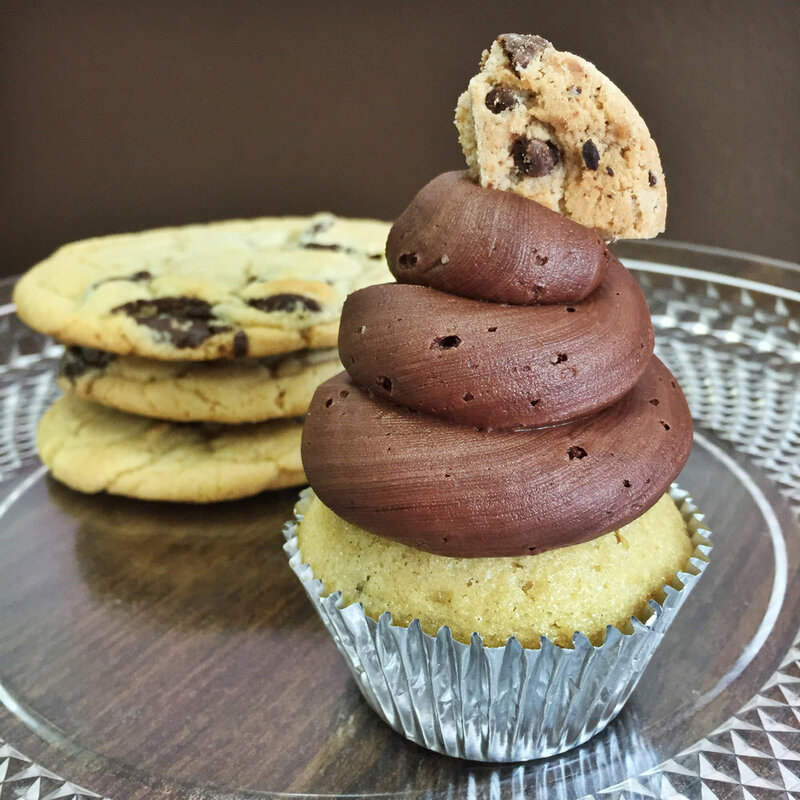 Moist Chocolate Cupcake Filled With Cookie Dough Topped With Vanilla Butter Cream Frosting Swirled With Cookie Dough. Coconut Cake Topped With Almond Cream Cheese Frosting & Toasted Coconut. Moist Chocolate Cupcake Filled With Caramel Topped With Chocolate Butter Cream Frosting & A Swirl Of Caramel. Vanilla Bean Cupcakes Swirled With Butterscotch Chips Topped With Butterscotch Butter Cream Frosting & Sprinkled With Sugar Crystals. Vanilla Cupcake Swirled With Fresh Blueberries Topped With Maple Cream Cheese Frosting And Sprinkled With Cinnamon Sugar. Banana Cupcake Swirled With Chopped Walnuts Topped With Maple Cream Cheese Frosting & Sprinkled With Cinnamon Sugar. 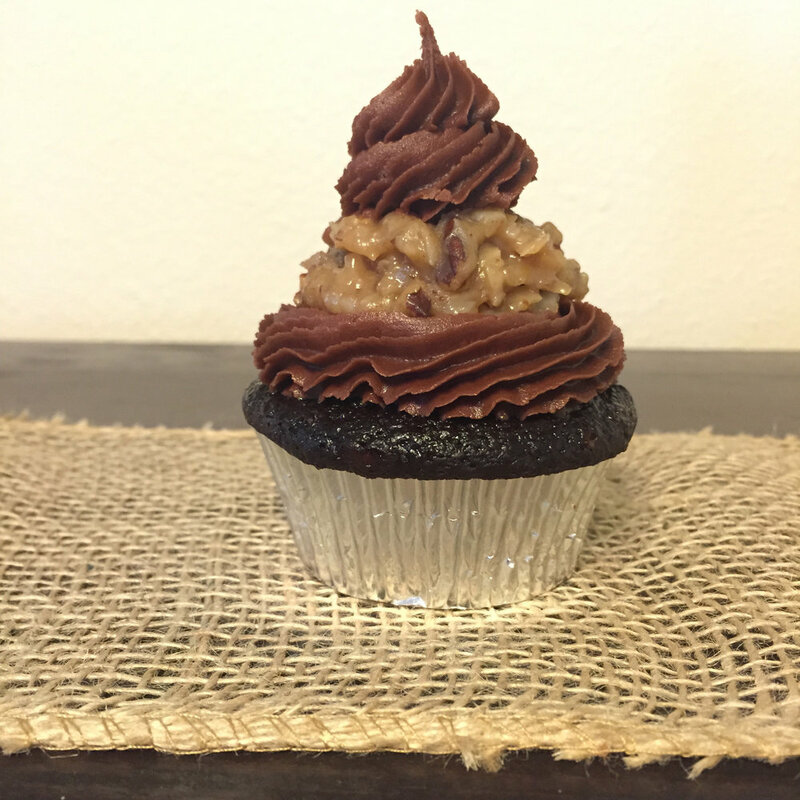 Banana Cupcake Swirled With Chopped Walnuts Topped With Cream Cheese Frosting & Sprinkled With Chopped Walnuts. Moist Chocolate Cupcake Frosted With Almond Butter Cream Frosting & Rolled In Coconut Flakes. Moist Chocolate Cupcake Filled & Frosted With A Swirl Of Banana & Peanut Butter Frosting. Mochalicious Cupcake Topped With Bailey's Cream Cheese Frosting & A Chocolate-Covered Espresso Bean. Deliciously Tart But Sweet Lime Cupcake Topped With Lime Cream Cheese Frosting. Chocolate Cupcake Filled With Nutella, Topped With Hazelnut Chocolate Frosting Sprinkled With Chopped Hazelnuts. Chocolate Cupcake With A Marshmellow Cream Center Topped With Rich Chocolate Frosting, Mini Marshmallows, A Slice of Graham Cracker, & A Hershey Bar. Vanilla Bean Cupcake Topped With Maple Cream Cheese Frosting Sprinkled With Bacon Pieces. 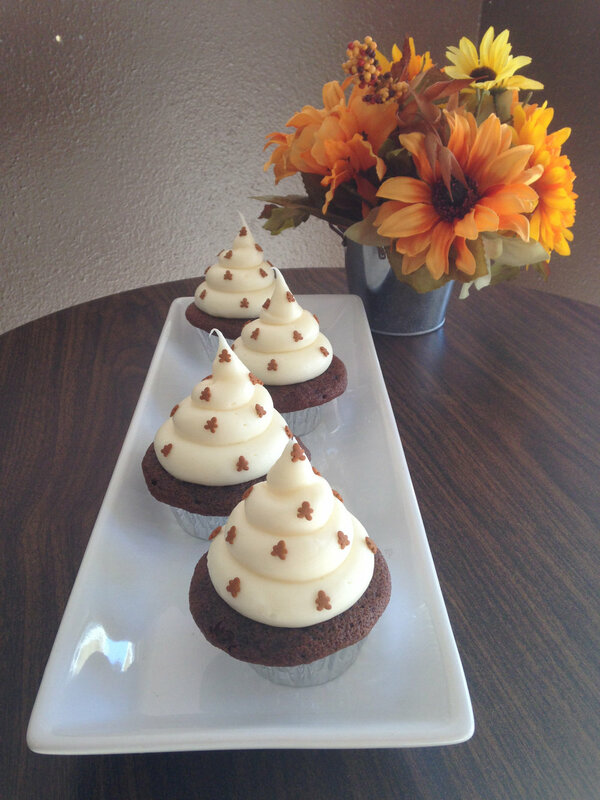 Pumpkin Cupcake Topped With Cinnamon Cream Cheese Frosting. 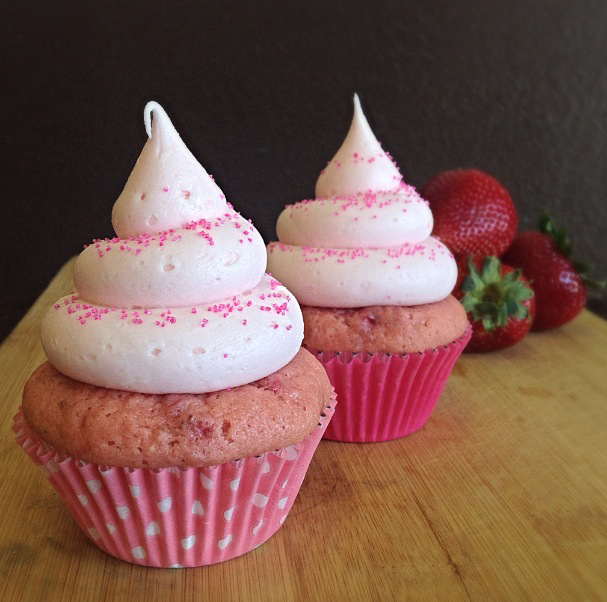 Vanilla Bean Cupcake Filled With Marshmallow Cream. Topped With Marshmallow Butter Cream Frosting. Carrot Cupcake With A Touch of Pineapple, Coconut, and Walnut & Topped With Delcious Cream Cheese Frosting. Rich Chocolate Cupcake With Caramel Cream Cheese Frosting Swirled With Toffee Chips Through The Frosting & More on Top For Extra Toffee Delight. Blueberry Cupcake Swirled With Fresh Blueberries And Topped With Lemon Cream Cheese Frosting. Apples, Walnuts, and Cinnamon Cupcake Topped With Our Mouthwatering Caramel Cream Cheese Frosting. 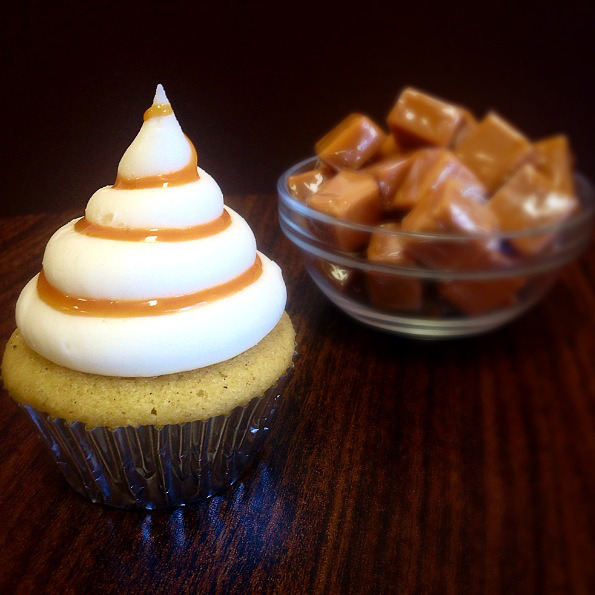 Vanilla Cupcake Filled With Delicious Soft Caramel & Topped With Buttercream Frosting And A Swirl Of Caramel. 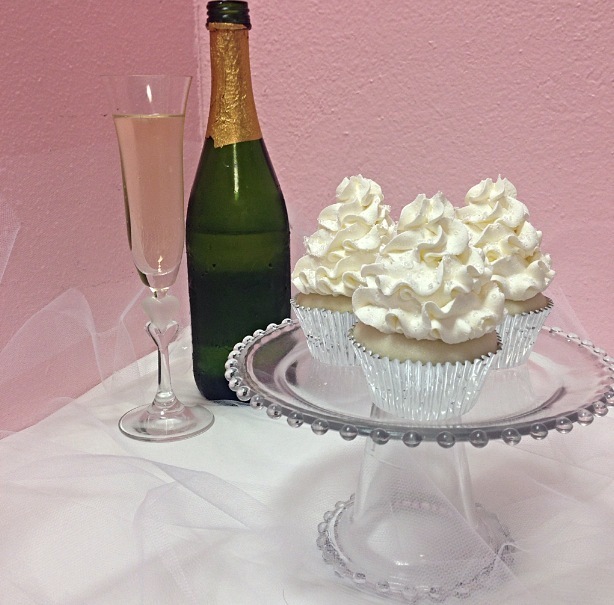 A Very Light White Cupcake Made With Champagne & Topped With Non-Dairy Whipped Cream. Vanilla Bean Cupcake Topped With Root Beer Butter Cream Frosting And A Slice Of Root Beer Licorice. Chocolate Cupcake Filled With Cherry Pie Filling And Topped With Tart But Sweet Cherry Butter Cream Frosting & Topped With A Dollop Of Cherry Pie Filling. 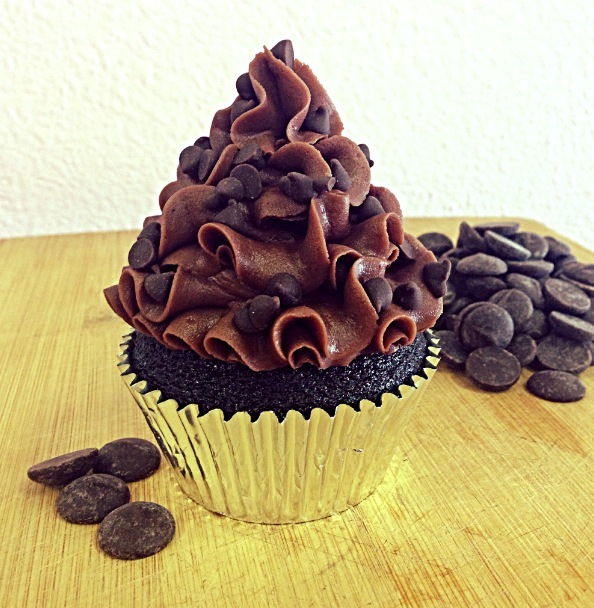 Chocolate Chip Cupcake Topped With Rich Chocolate Frosting. Chocolate Cupcake Filled With Peanut Butter Chips Topped With Rich Peanut Butter Cream Cheese Frosting & Rolled In Mini Chocolate Chips. Chocolate Cupcake Filled With Raspberry Preserves & Topped With Rich Raspberry Chocolate Frosting. 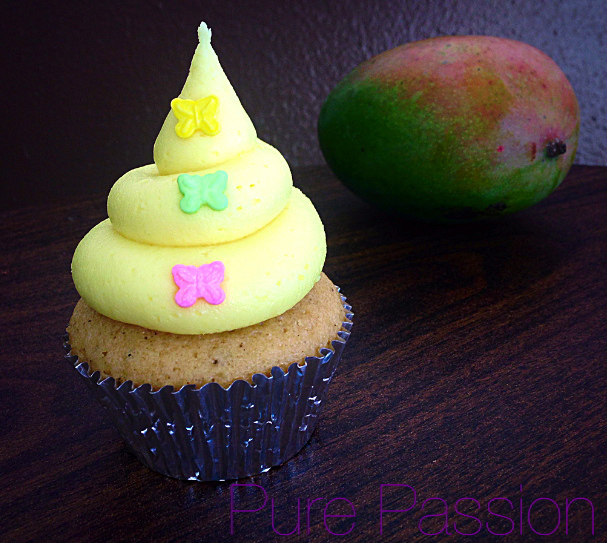 Vanilla Bean Cupcake Topped With Passion Fruit Butter Cream Frosting. Peanut Butter Cupcake Topped With Chocolate Butter Cream Frosting & Sprinkled With Peanut Butter Chips. Vanilla Bean Cupcake Filled With Strawberry Preserves Topped With Peanut Butter Cream Cheese Frosting & A Dollop Of Strawberry Preserves. 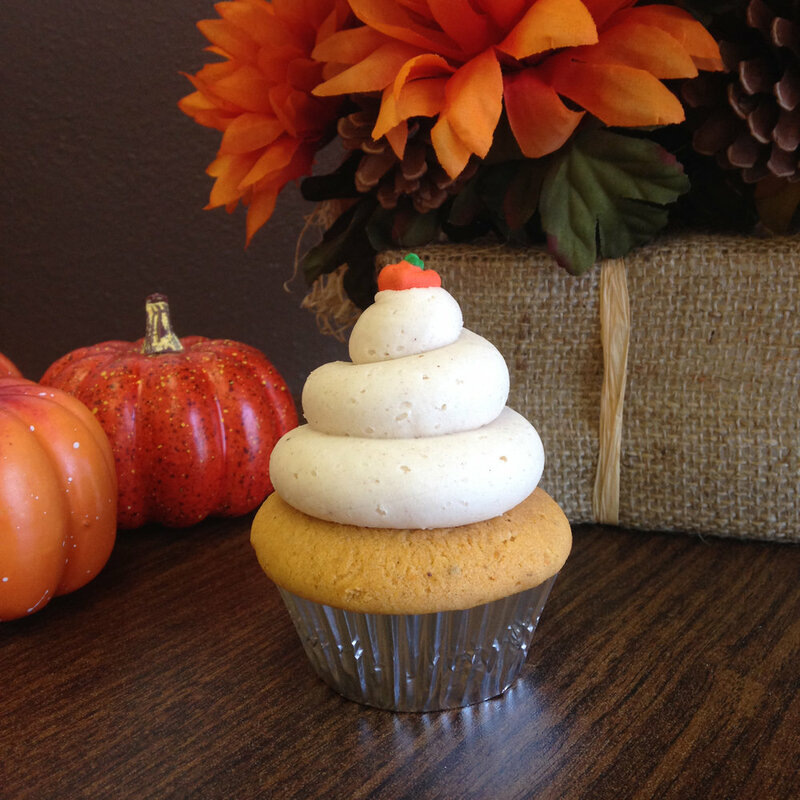 Orange & Vanilla Cupcake Made With Fresh Orange Zest Topped With Orange & Vanilla Cream Cheese Frosting. A Classic Summertime Favorite. Lemon Cupcake With Fresh Lemon Zest Filled With Raspberry Preserves Topped With Refreshing Lemon Cream Cheese Frosting. Lemon Cupcake With Fresh Lemon Zest Topped With Refreshing Lemon Cream Cheese Frosting And A Dollop Of Fresh Lemon Curd. Pistachio Cupcake Topped With Cream Cheese Frosting And Sprinkled With Chopped Pistachios. 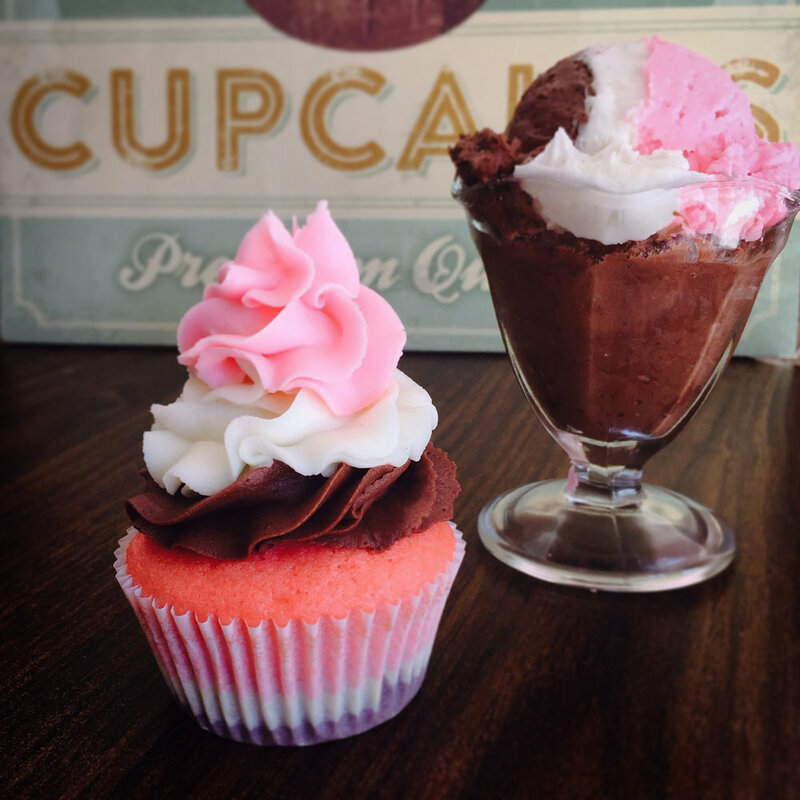 Vegan Chocolate Cupcake Topped With Either A Non-Dairy Whipped Topping Or Vegan Butter Cream Frosting. Gluten-Free Chocolate Cake Topped With Chocolate Or Vanilla Butter Cream Frosting. Moist Chocolate Cake Made With Fresh Brewed Coffee, Topped With A Rich Coconut Pecan Topping & Chocolate Butter Cream Frosting. These Large Chocolate Chunk Cookies Are Made From Scratch With Ghirardelli Bittersweet Chocolate Chips. Our Rich, Creamy Filling Inside A Crunchy Cannoli Shell. 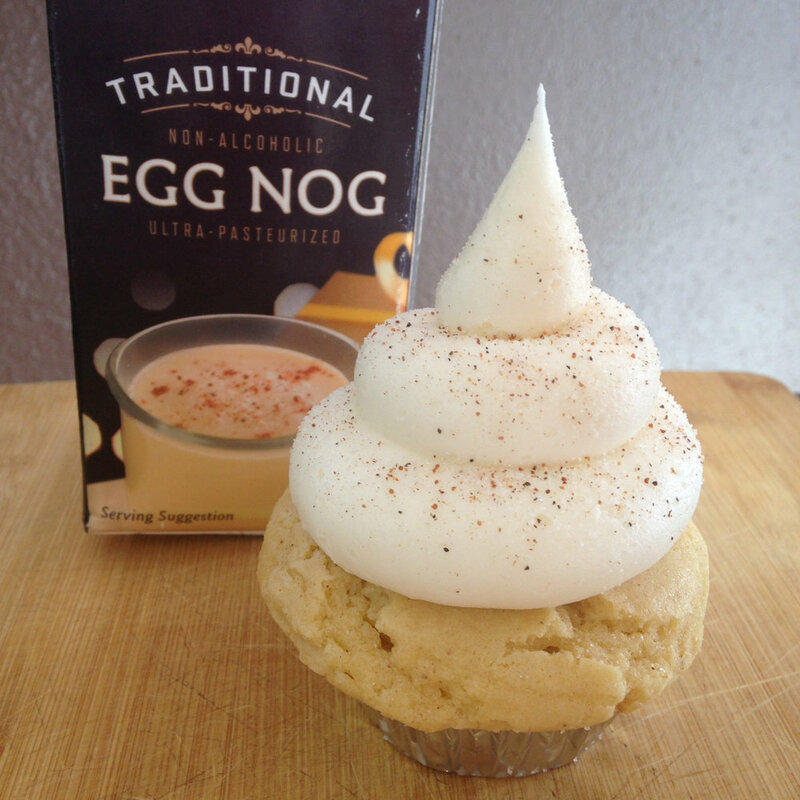 Topped With A Sprinkle Of Powdered Sugar. Cupcakes For Your Dog! Topped With Our Home Made Dog Treats.